Across the globe, people belonging to every race and colour use bikes for various purposes. 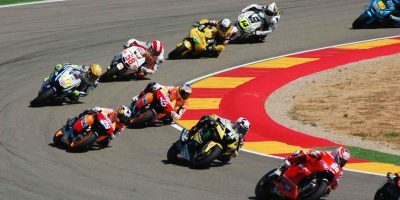 Same is the case with motorcycle dirt bikes which are especially appealing to the youth either because of their speed, their design, the adrenaline rush or the loads of great fun they provide to their riders. 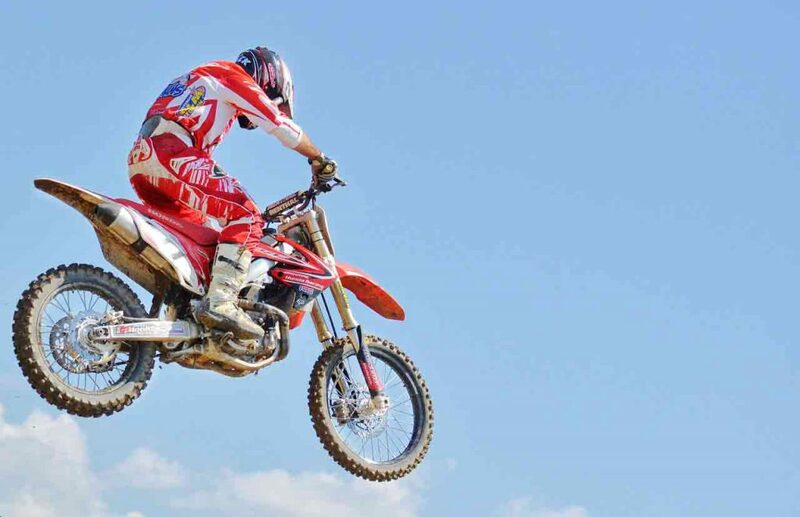 Along with so many others, motocross dirt bikes have become the fashion of the day the world over and, most hopefully, they seem to continue enjoying the same status in future as well. Hence, no wonder if they have become one of the most exciting sports to stay forever. No matter if a dirt bike rider is professional or amateur, male or female, he/she definitely has a particular brand of bike which he/she considers the best. It means every rider has to choose a particular brand out of so many available in the market. In order to make it convenient for a rider to decide/select a particular brand, we have done our research in this context. The basis for this research centres round the various aspects of different brands like their popularity, price, durability reliability, speed, design and quality. 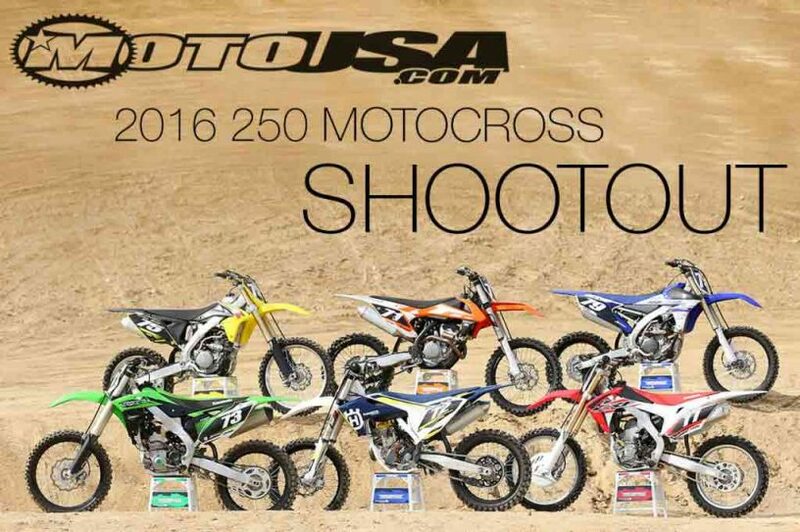 Following is the list of top ten best motocross dirt bike brands for you to see if you also feel the same. Yamaha is a Japanese company, established in 1955 and famous for producing bikes specially motocross dirt bikes. This company also produces other motorized products. Yamaha is so popular a name that almost everyone in the world must have heard of it. Yamaha always tries to keep improving itself and facilitating its riders more and more. That’s why dirt bike riders have an undoubted trust in Yamaha and always await the arrival of new Yamaha products. Yamaha company has recently added some unique attractions to its latest models of dirt bikes which has extended its already wide-range of bike lovers. Almost every bike rider is a fan of Yamaha and is always curious to have its latest model at the earliest. The salient features of Yamaha dirt bike namely its style, speed, shape and reliability have made it, undoubtedly, the number one dirt bike in the world. Everyone will love to own a Yamaha dirt bike if he/she has a natural urge to be an enthusiastic bike rider. In short, Yamaha dirt bike is simply the best. Honda is another Japanese company which produces motocross dirt bikes with striking features that appeal to every professional and amateur bike rider. 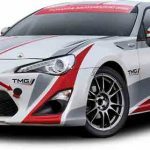 This company boasts a leading status in automobile manufacturing throughout the world. Honda motocross dirt bike is durable, reliable, good-shaped, attractive, speedy and amazingly unique. This is the first choice of many of the professional bike riders who have been quite contented with their Honda dirt bikes for decades. This is because Honda always uses the latest and most innovative technology in its bikes. Honda dirt bike has definitely become a pressing force to be recognized by the advance and professional bike riders the world over. That’s why we rate them among the best dirt bikes of all times. Additionally, its parts are cheap and easily available. Get your dirt bike parts from Bike Bandit, if you are looking for high-quality genuine Honda parts. Suzuki is yet another leading Japanese brand respected and welcomed by the bike riders especially the dirt bike riders. Suzuki Company not only manufactures all sorts of bikes but also produces cars, engines etc. it has established its factories and stores in 220 countries of the world due to which it is reckoned as the tenth largest manufacturing company of the world. 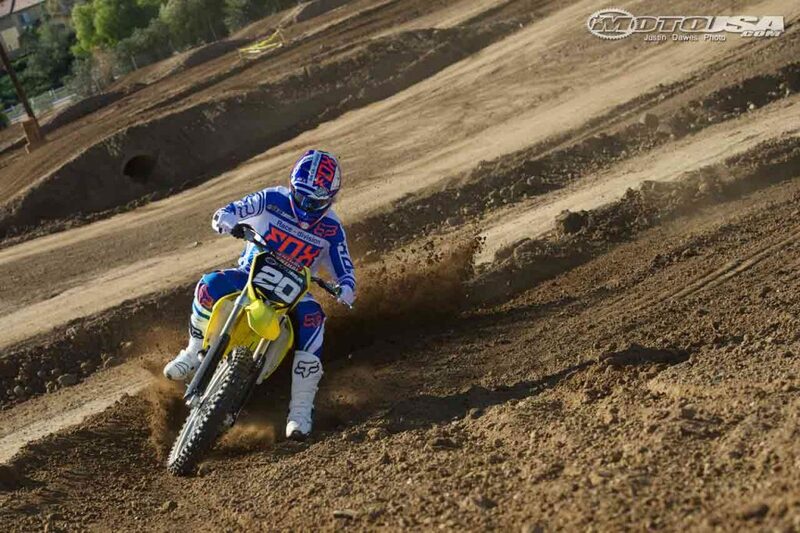 Suzuki dirt bikes, unlike many others, never require much maintenance and have proved very economical. This very fact has made Suzuki dirt bikes very much appealing for the beginners who tend to prefer only the Suzuki dirt bikes to all other brands. In addition to all this, Suzuki dirt bikes are extraordinary durable even more than their expected and projected life, making this brand simply the most attractive one. 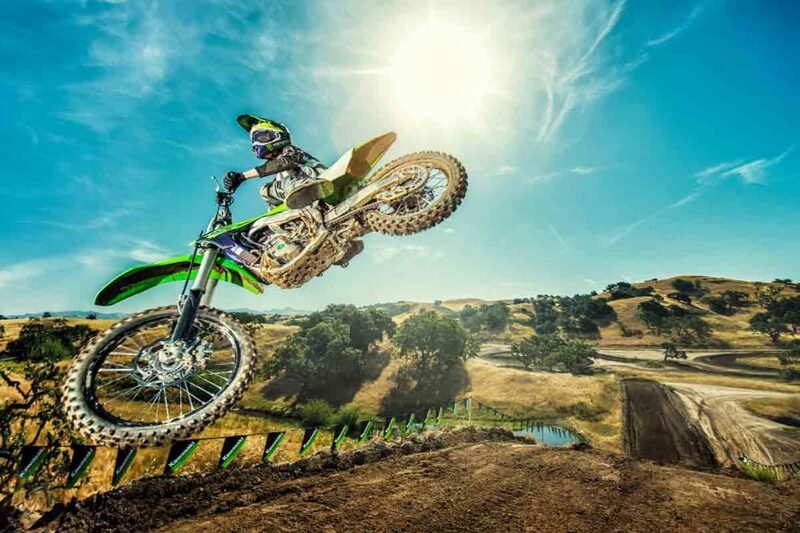 Another brilliant name among the top ten motocross dirt bike brands is Kawasaki which started its business in 1966. In the beginning, Kawasaki was available only in the U.S.A under the name of omega with the sole purpose of pleasing the customers to the maximum. At present, Kawasaki is easily available all around the world and, that too, in a variety of models namely dual purpose, versys, motocross, ninja, dirt bike, etc. Today, Kawasaki is a name which almost everyone in the motorcycle or motocross industry knows very well. Kawasaki is most famous for its powerful engine and swift speed which make it a favourite dirt bike of many professional as well as amateur bike riders. This bright brand of motocross dirt bike industry is from an Australian based manufacturing company which started its business in Austria in 1992. Being stylish and innovative is the most striking feature of a KTM dirt bike. 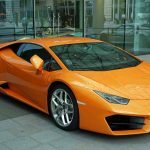 This company manufactures not only the sports bikes but also the sports cars and both the products are equally spectacular. Another versatile feature of KTM dirt bike is its being attractive and supporting to both the new and the advanced riders. 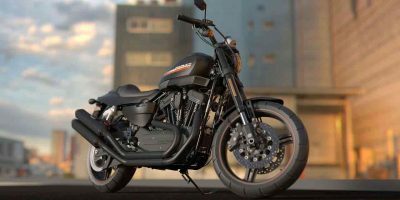 This is because of its four-stroke engine and a superb rear swing which provides the new riders the exact force needed to become great riders. A very valuable additional quality of KTM dirt bikes is their excellent ability to move smoothly even on the most rugged and bumpy surfaces. A really trustworthy name in the history of motocross dirt bikes so far is beta which is a product of an Italian company established in 1949. 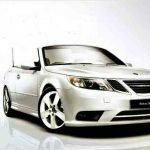 This brand pulls in the customers to an extent which is enviable to any other competitive brand in the market. Beta dirt bikes possess unique features which distinguish them from the other usual brands. Beta dirt bike has always been in great demand worldwide because of its typical features, style and superb balance which encomfort its riders a lot. Everywhere in the world, almost every professional bike rider has owned a beta dirt bike at least once in his career. Beta justifies its inclusion amongst the top ten motocross dirt bike brands across the globe. Maico brand is manufactured by a German company established in 1926. After the Second World War, Maico Company started to manufacture a series of 2 stroke scooters for a number of years to come. These scooters met with great success. Afterwards, this company produced motocross and Maico Endura bikes and has been producing them eversince. These two most efficient models got an unparallel success throughout Europe and America. These models of dirt bikes are really stylish with an additional excellent quality of a very economical mileage which has rendered them the world leaders in fuel economy. 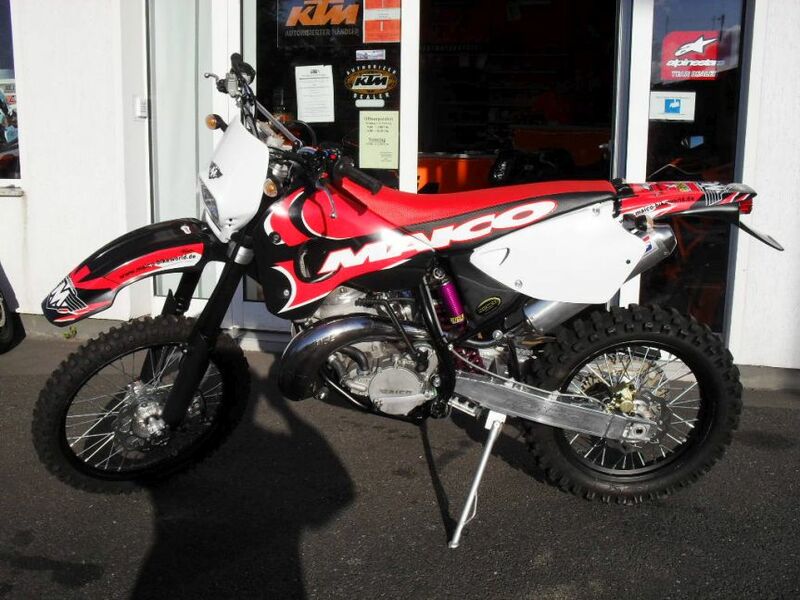 Maico bikes also possess great speed without getting unstable even after being accelerated to their maximum speed. These attractive features have included these Maico bikes in the list of top ten motocross dirt bike brands and new they are quite worth purchasing. Over 41 years ago, a company under the name Tim Weaver and Barbara started manufacturing very durable motorcycles including motocross dirt bikes along with other items like clothing, tools, various accessories, etc. 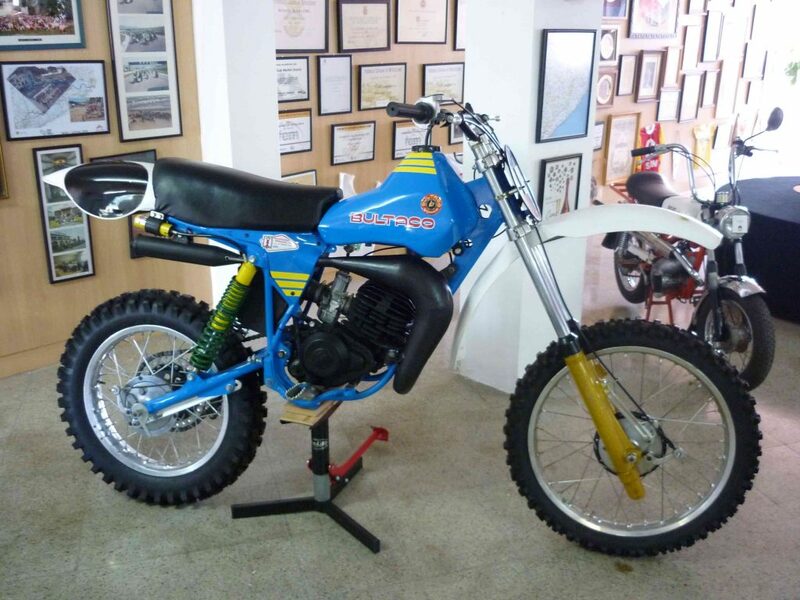 They named their brand Bultaco which proved to be one of the best motocross dirt bike brands within a short span just because of the level of its perfection and durability. In 1959, Bultaco took part in a race for the first time and won seven out of ten places. From then onward, bultaco has successfully maintained its status as one of the best brands due to its latest technology and other supporting features in the list of top ten motocross dirt bike brands and now they are quite worth purchasing. Husquarna started to produce bicycles for a few years and then launched its motocross dirt bikes with a boom. 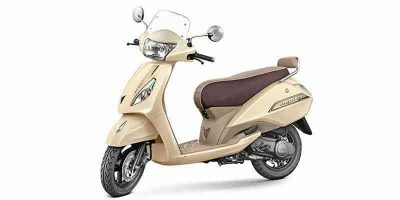 These bikes are very stylish and attract the youngsters with a magnetic power which has increased their demand a great deal in recent years. Husquarna presents a wide range of models covering the demands of all the professional and amateur riders throughout the world. Husqvarna dirt bikes with their fabulous charms are the most appealing bikes in the market. Since 1978, Hyosugn has produced very attractive, lightweight, flexible and sleek designed dirt bikes keeping in view the basic needs of the beginners. That’s why one of the most favourite dirt bikes of all times for the beginners is Hyosung. Usually Hyosung is in demand everywhere in the world but in the European and the Asian countries its demand touches the highest levels. These are the top ten dirt bike brands of 2017 out of which one may choose anyone confidently and trustfully. If you are a dirt bike rider, you must know the thrill, fun and excitement it provides when you are a part of a sensational race in which you will be the expected victorious. One of these top ten brands will surely lead you fulfil your dreams.